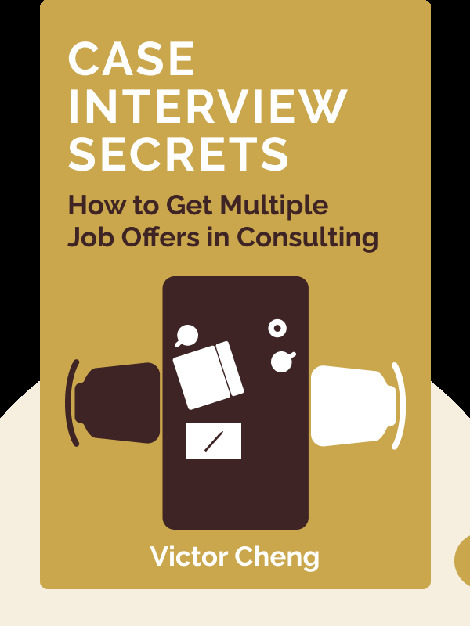 Case Interview Secrets (2013) is a practical guide to nailing your interview at a big consultancy, such as Boston Consulting Group, McKinsey or Bain and Company. These blinks offer a crash course on the questions you’ll be asked and how you should answer them. 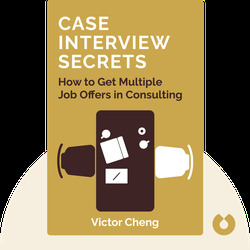 Victor Cheng is a former McKinsey interviewer and consultant who has helped countless aspiring consultants prepare for their case interviews via www.caseinterview.com.